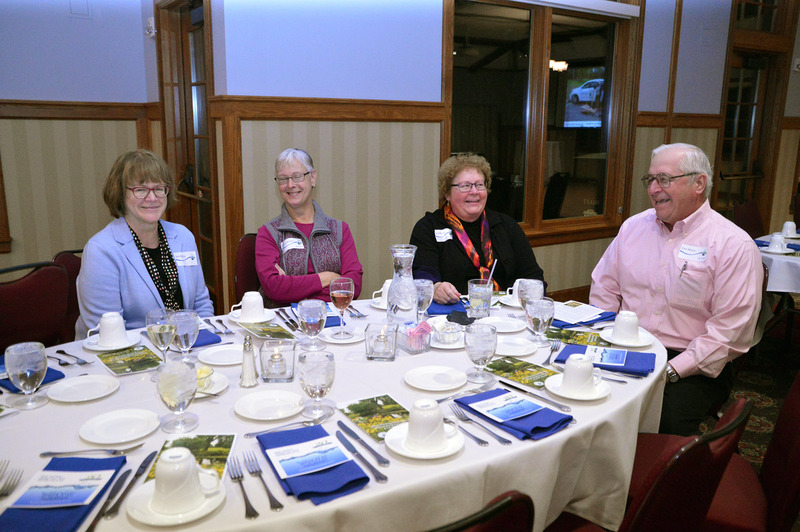 During our annual recognition dinner held Nov. 14 at Keller Golf Course in Maplewood, we awarded several conservation partners who have made significant positive impacts on the watershed. Here are this year’s Watershed Excellence Awards recipients, followed by photos of friends and colleagues who joined us for the evening. For more than 26 years, Dana Larsen-Ramsay’s leadership and enthusiasm has helped shape the Ramsey-Washington Metro Watershed District into the successful organization it is today. As director of the Willow Lake Nature Preserve at H.B. Fuller Company, Dana has hosted many events at the corporate campus, where she initiated a testing ground for the first rain gardens in the watershed district. She spearheaded efforts to engage residents in watershed work by co-chairing the former Natural Resources Citizens Volunteer Board, and chairing the current Citizen Advisory Committee. L-R: District Administrator Tina Carstens, Roger Lake Stewardship Award recipient Dana Larsen-Ramsey and presenter Mark Gernes. She helped develop the Landscape Ecology Award Program (LEAP) and has been a driving force behind the program for the past 16 years. Dana has compiled agendas for countless meetings, reviewed findings and reports, participated in search committees for District staff, actively dug in the mud at volunteer plantings and served as MC for numerous events. Her lasting contributions as a volunteer and watershed steward are an inspiration to District staff, residents, board members and partners. 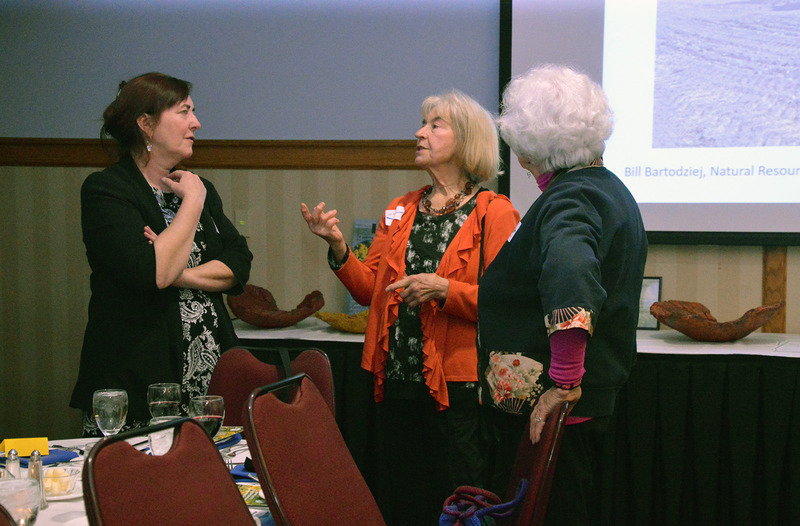 Randee Edmundson has been a strong advocate for the environment, community vitality and inclusivity throughout her career as an educator and community activist. Her forte is building collaboration and partnerships, fostering multi-cultural dialogue and encouraging environmental stewardship as a framework for strengthening communities. She has worked as a secondary science teacher for 30 years in Minnesota public and private schools, and she taught in a rural girls’ boarding school in Tanzania with the Peace Corps. L-R: District Administrator Tina Carstens, Outstanding Educator Award recipient Randee Edmundson and presenter Jill Danner. By connecting the District with Harmony Adult Learning Center, Randee has strengthened our connection to immigrant communities. And as an active member of the Citizen Advisory Committee, she has led efforts to increase environmental equity and cultural diversity, most recently helping to develop a partnership with the Kitty Anderson Youth Science Center. 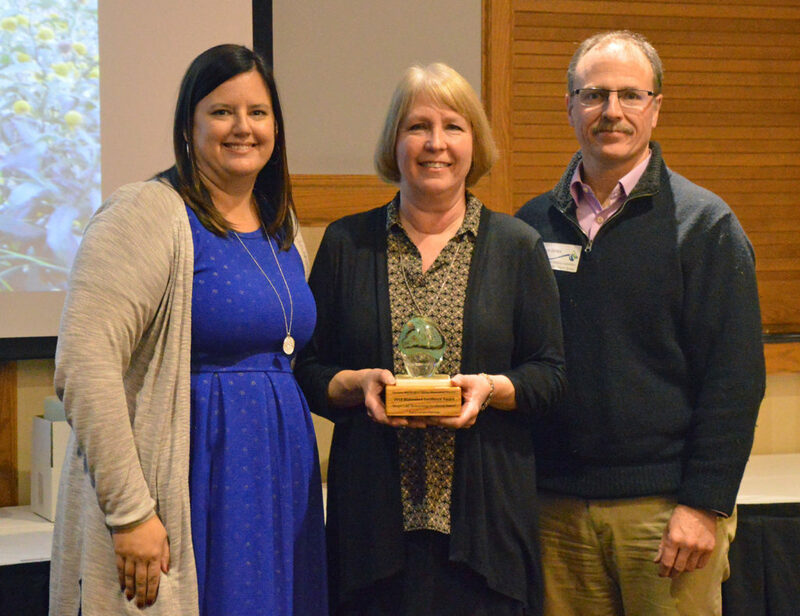 Karen Eckman has taken on a variety of community leadership roles since her retirement from 3M in 2002 and has made a lasting impact on the natural world and local organizations. She chaired the former Grass Lake Water Management Organization, which became part of the Ramsey-Washington Metro Watershed District in 2012. 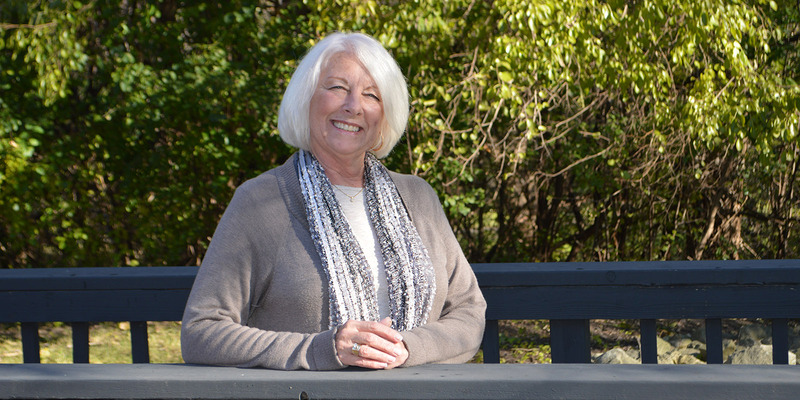 She was a board supervisor for the Ramsey Conservation District and also served on citizen advisory committees for the Rice Creek and Capitol Region Watershed Districts. 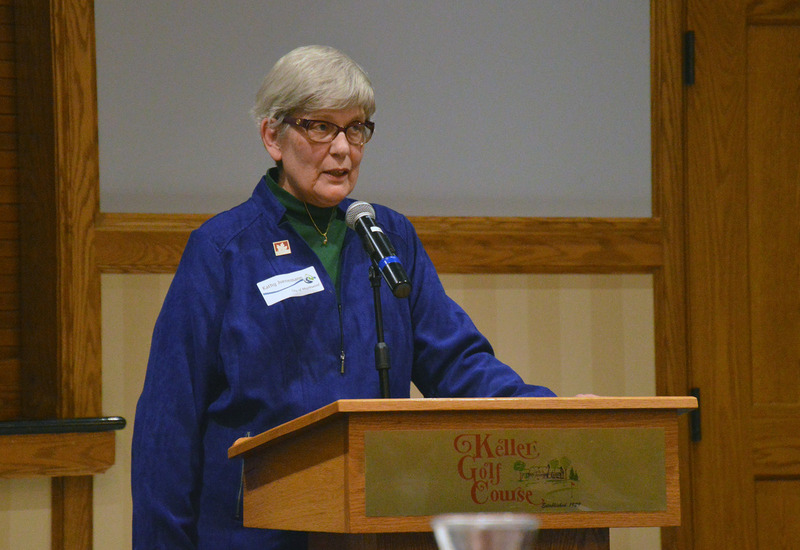 As chair of the Shoreview Green Community Clean Water Committee, she helped educate residents and recognize local water conservation practices. 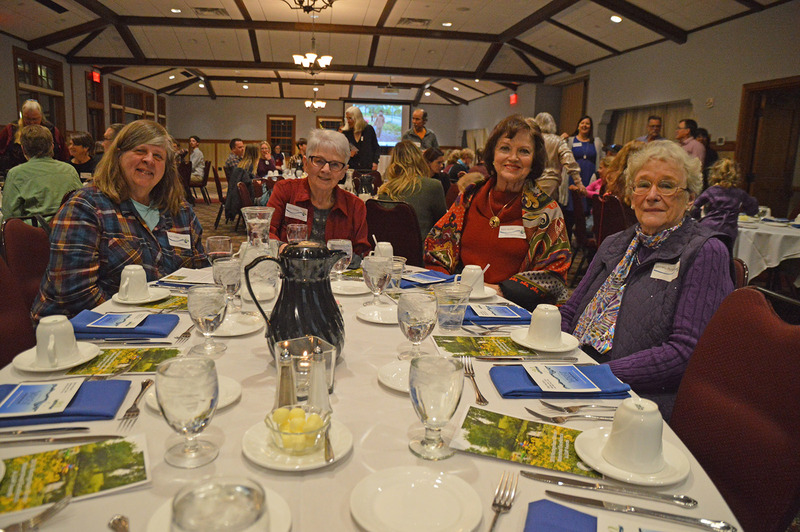 As an active member and board president with the St. Paul Audubon Society, she taught bird identification to students and conducted numerous birding events. 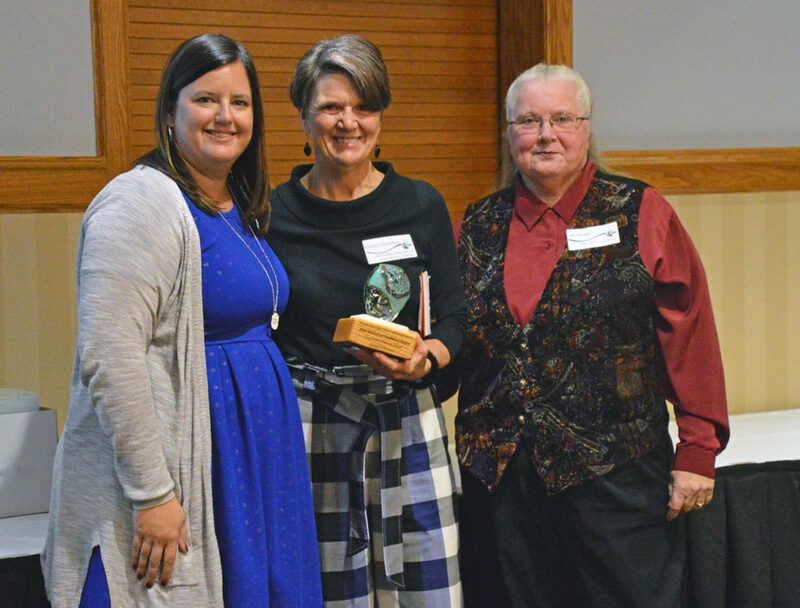 L-R: District Administrator Tina Carstens, Community Leadership Award recipient Karen Eckman and presenter Dana Larsen-Ramsay. 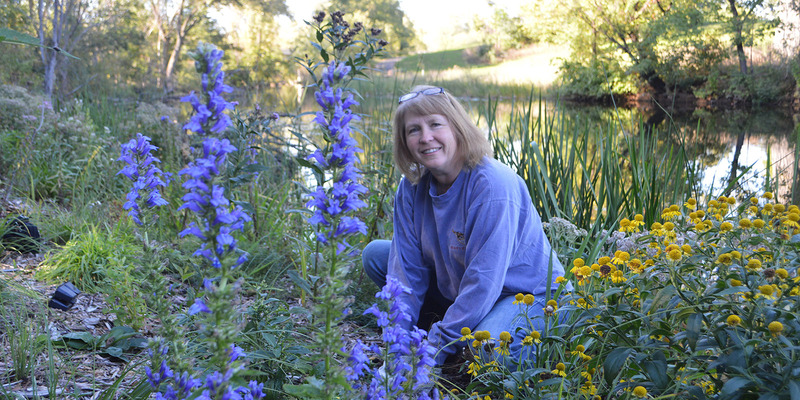 Karen initiated, organized and helps sustain the annual Landscape Revival native plant expo. She has put native landscaping to work in many community projects and earned a LEAP award for her own yard in 2017. 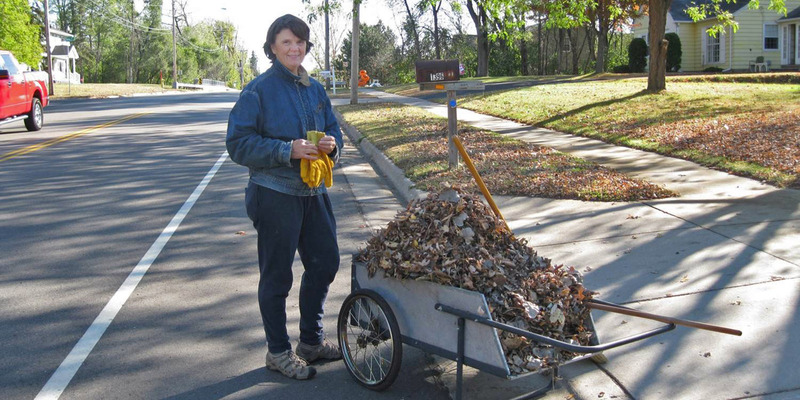 Carole organizes numerous volunteer efforts to empower citizens and improve natural resources within Ramsey County, the Ramsey-Washington Metro Watershed District and the City of Maplewood. She has worked for Maplewood Nature Center as a naturalist since 2001 and coordinates volunteers who monitor 14 neighborhood preserves throughout the city. Carole manages the neighborhood buckthorn program and coordinates citizen science programs including the monitoring of frogs, bluebirds, pollinators and open spaces. 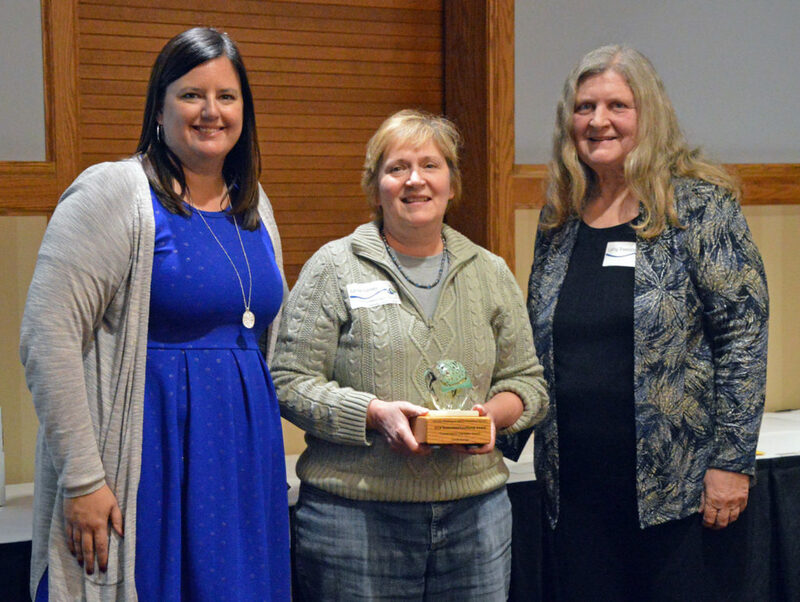 L-R: District Administrator Tina Carstens, Conservation Champion Award recipient Carole Gernes and presenter Cathy Troendle. 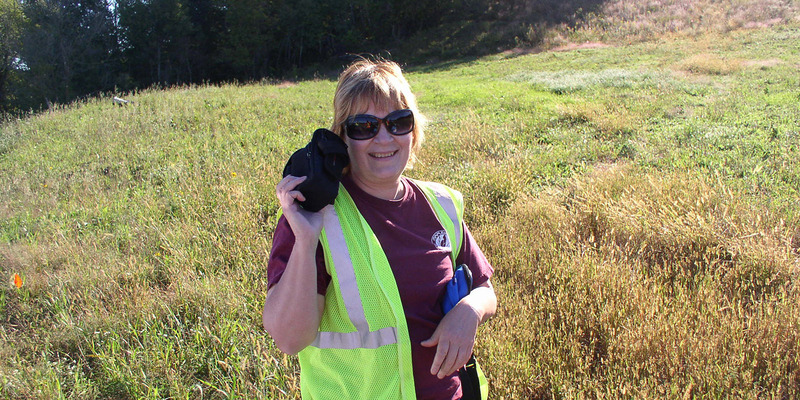 As the coordinator for the Ramsey County Cooperative Weed Management Area, she organizes invasive plant patrols and tours, and helps prevent the spread of unwanted vegetation. Carole is a true conservation champion who is helping to foster conservation education and activism to protect our native plants, frogs, bees and other natural resources for generations to come. 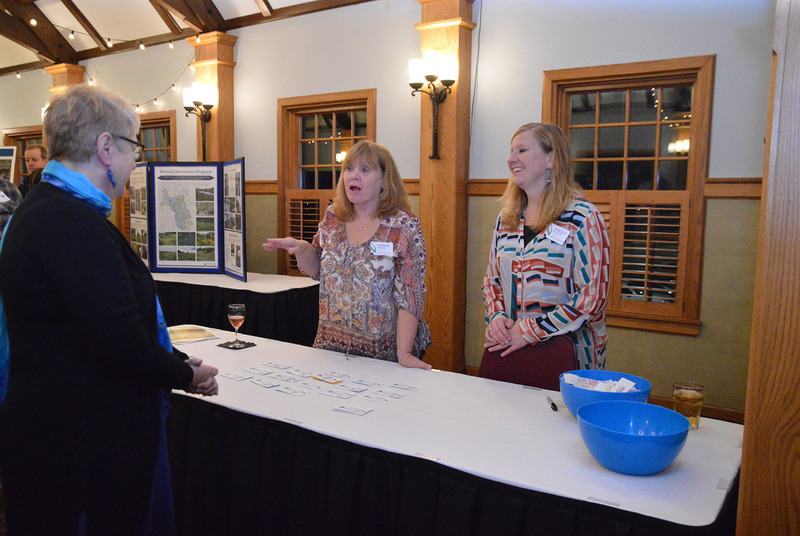 Vicki Pream, property manager from Keller Properties, has been an invaluable link between the District and homeowners associations, advocating for stormwater management improvements at townhome and condominium properties. Moving these projects forward can be challenging with multiple homeowners, property and facilities committees, boards, and property management teams involved. Vicki is able to build consensus and enthusiasm for retrofit projects, and she is great at educating residents about the value of rain gardens and other property improvements. The projects Vicki has worked on help alleviate drainage and erosion issues while helping the District meet water quality goals. 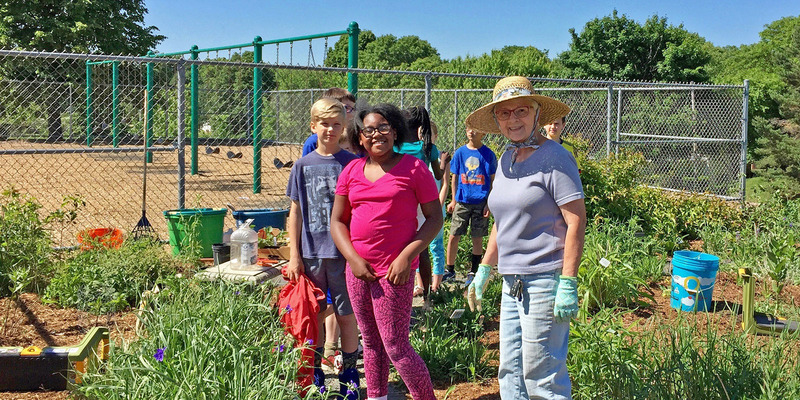 As the principal for Outdoor Lab Landscape Design, Chuck Hanna has helped bring the District’s Stewardship Grant Program to life. He founded Outdoor Lab in 2004 to create and maintain distinctive and resilient landscapes through innovative design, sound ecological practices and professional installation. 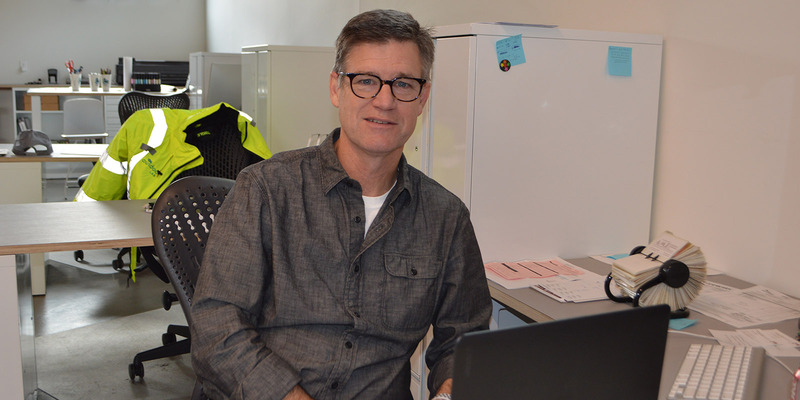 Chuck goes above and beyond what a typical contractor would do by assisting residents in applying for grants and helping them through the entire process. Under Chuck’s leadership, Outdoor Lab has designed and installed many successful District projects including rain gardens, infiltration basins and porous paver parking lots. 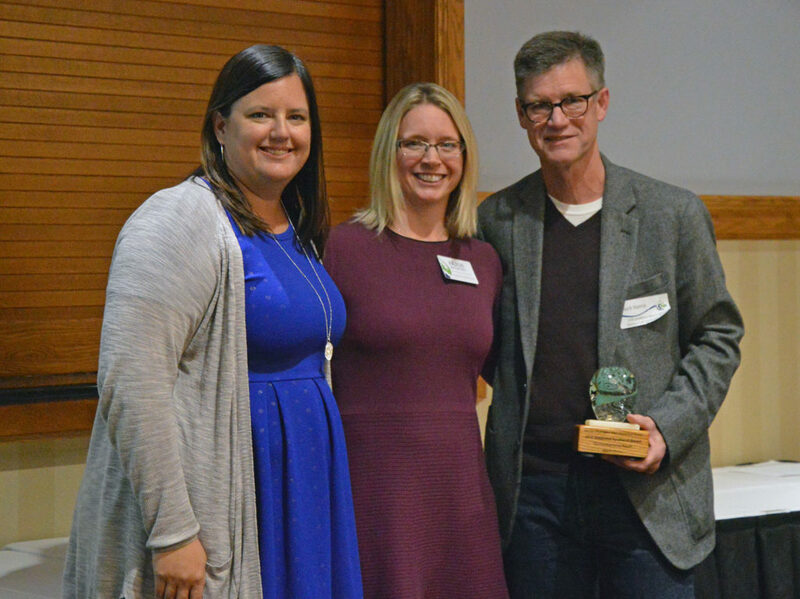 L-R: District Administrator Tina Carstens, presenter Paige Ahlborg and Outstanding Partner Award recipient Chuck Hanna. Outdoor Lab was the selected contractor for targeted retrofit projects at nine churches in the District and the Casey Lake neighborhood, and is currently installing three new rain gardens at Maplewood City Hall. 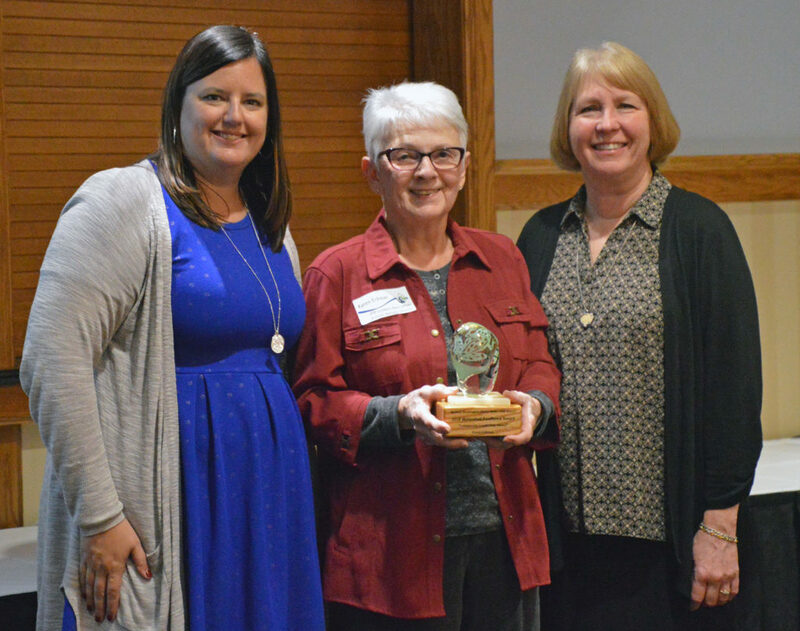 L-R: Barb Lindeke, Audubon Society, Community Leadership Award recipient Karen Eckman, Citizen Advisory Committee member Katie Keefer, and Shirley Husnick. 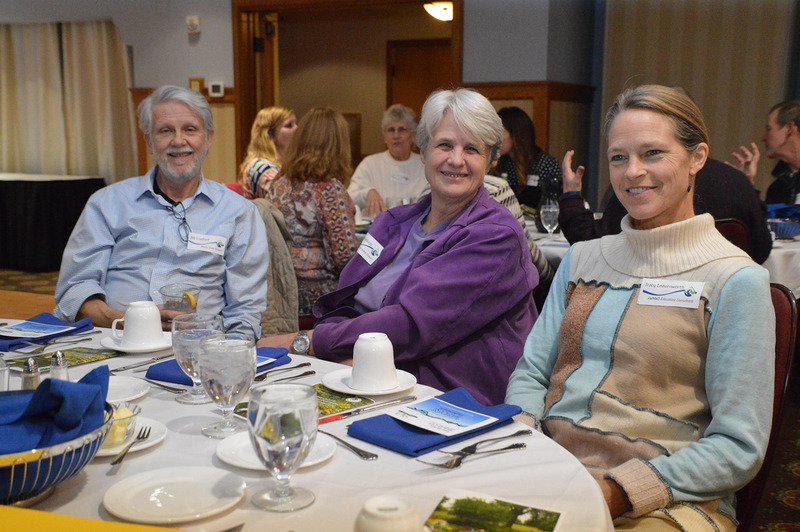 L-R: Master Water Stewards Bill Cranford and Phyllis Webster, RWMWD Education Consultant Tracy Leavenworth. 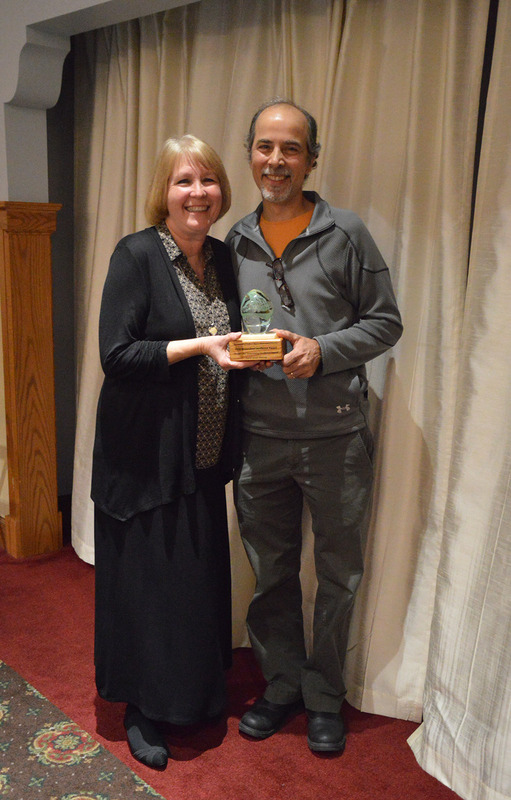 Dana Larsen-Ramsay (left) with her Roger Lake Stewardship Award designed by glass artist Eric Sommers (right). 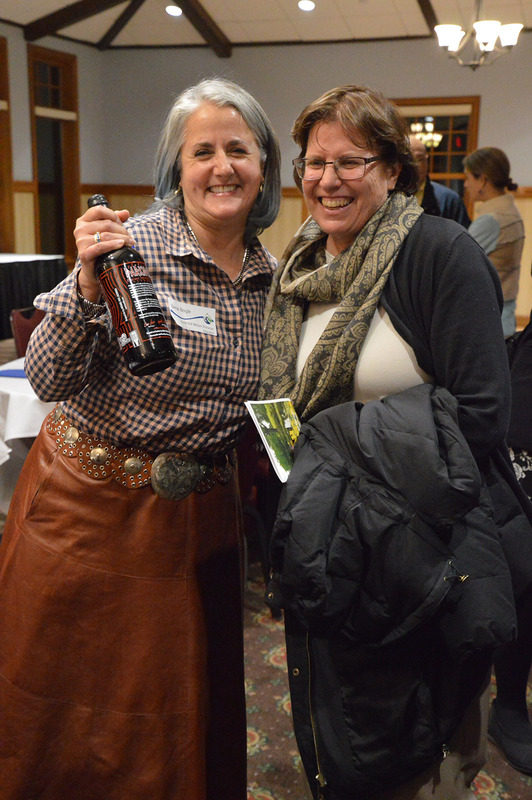 Master Naturalist Dana Boyle (left) shows off her door prize with Ginny Gaynor, City of Maplewood. District staff members Debbie Barnes (left) and Shelly Melser (right) welcomed guests to this year’s recognition dinner. 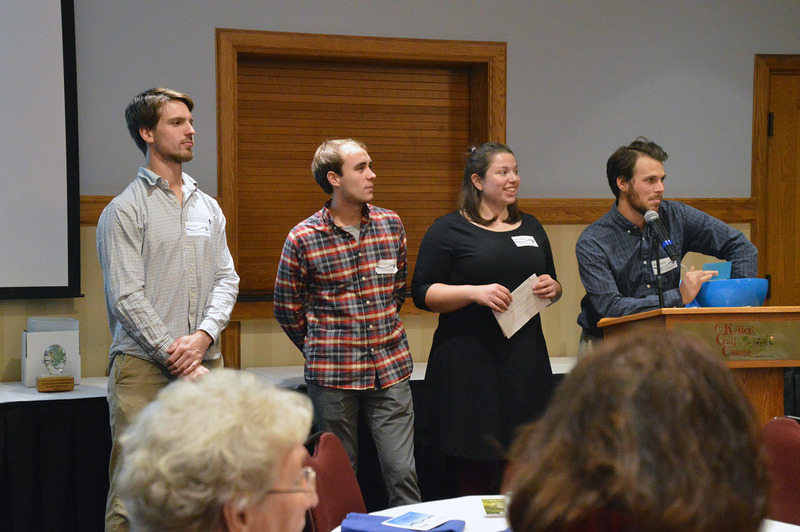 L-R: District interns Ryan Gould, Sam Duncanson, Anna Beining and Nick Omodt drew names for door prizes. Maplewood City Councilmember Kathy Juenemann congratulated the award winners. L-R: Barb Neilson, Donna Nelson, Master Water Steward Linda Neilson and Dave Nelson. L-R: Natural Resources Technician Simba Blood, LEAP Team members Gail Acosta and Phyllis Hunter. 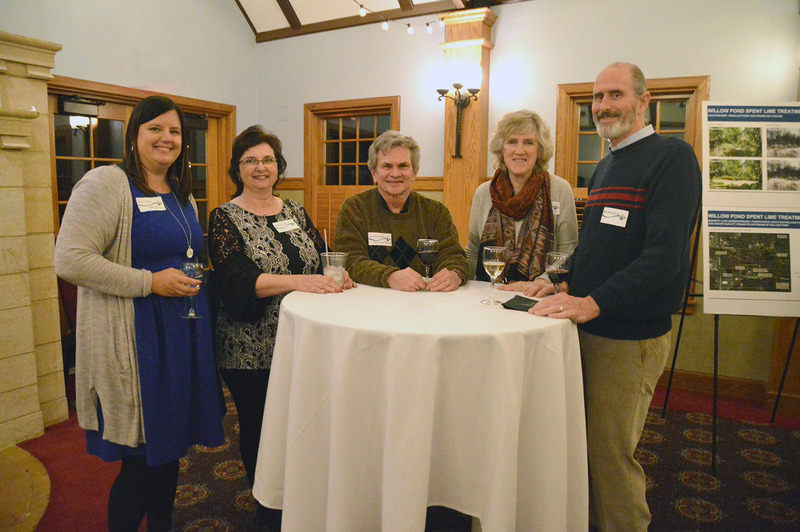 L-R: District Administrator Tina Carstens, Tammy Swope, Board Member Larry Swope, Board Member Dianne Ward and James Mullholland.